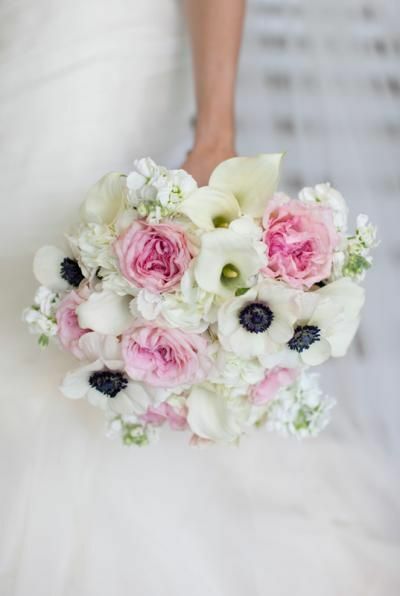 Bouquet with Anemones, Peonies and Calla Lilies. 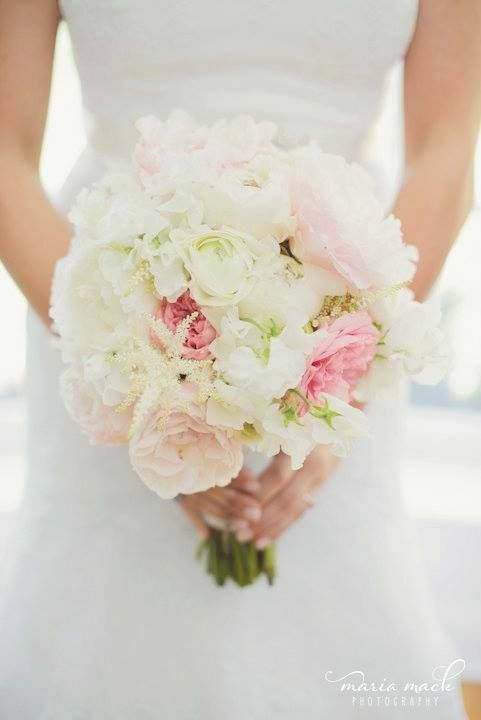 White anemones, pink peonies and white calla lilies. 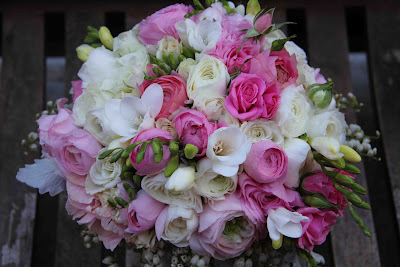 Spring bouquet peonies garden roses sweetpeas anemones. 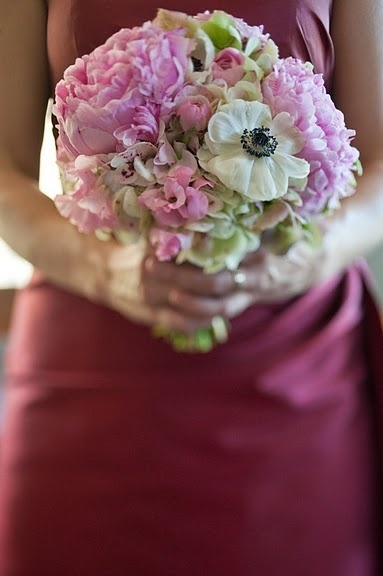 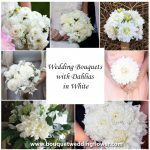 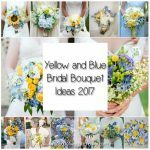 Springtime bridesmaids bouquet with anemones and peonies. 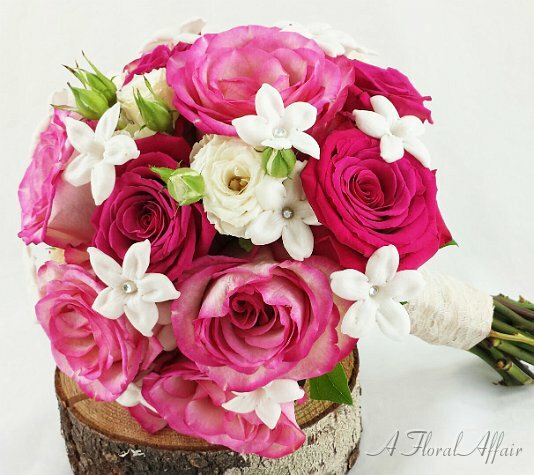 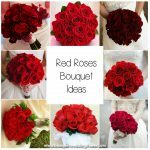 Stunning bouquet if bridesmaids are wearing mauve/dark dusty pink dresses!